Get great offers, expert advice, season specials and more. 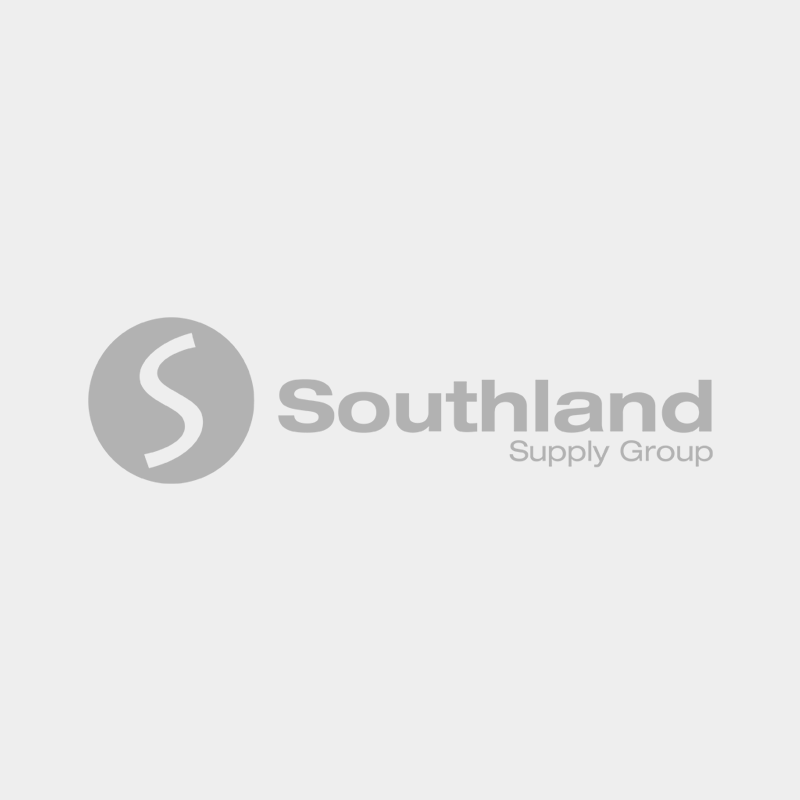 Copyright © 2018 Southland Supply Group. All rights reserved.